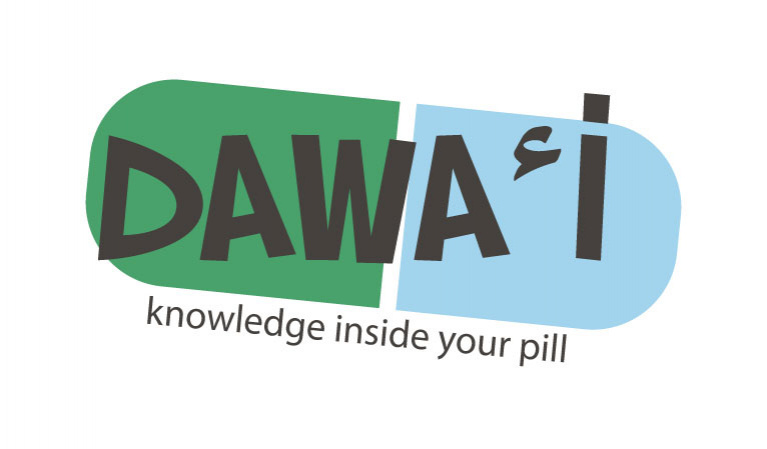 Dawai App is a digital medication companion tailored specifically to patients with chronic medication needs. The app focuses on delivering the right understanding and engagement to personal medications through its patient-centric technology. Reminder on medication timing and refill schedule, blood measurements tracking, side effect checker, personal medication information and live chatting with an online pharmacist. Having patients involved, informed and inspired are the objectives of Dawai App.